The time is here again. 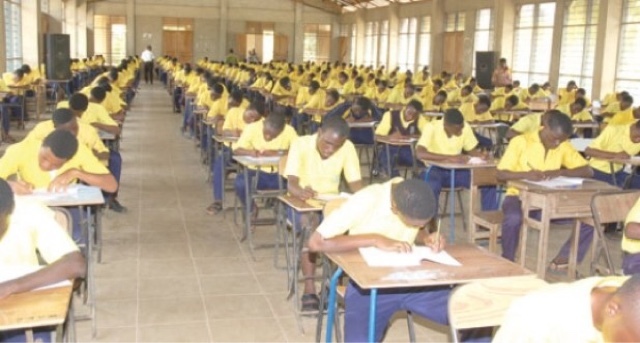 Anxious Junior High School leavers who are done with Basic Education Certificate Examination (BECE) are ready to check their Senior High School placement. The Mfantsipims, the Adiscos, the Gey Heys and co. All the best! You can check the SHS placement from the comfort of your phones. A total of 424, 092 candidates representing 92 per cent, who qualified have been posted to the various senior high schools across the country under the Computerised School Selection Placement System (CSSPS). From 8:00am today, candidates can log onto www.myjhsresult.net to know their SHS postings, a statement issued by the Ghana Education Service and signed by its acting Director General, Prof Kwasi Opoku-Amankwa said. Candidates who find any difficulty with their placement are advised to contact their Junior High Schools or the District/Regional Education Directorate for rectification.